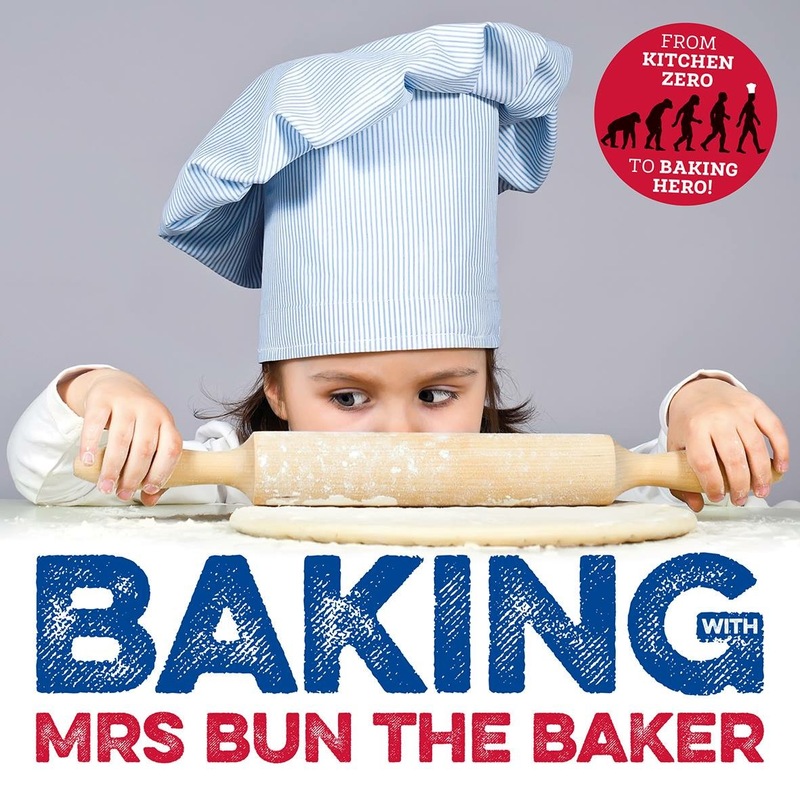 Mrs Bun the Baker runs cooking classes for all, termly ones or holiday ones take your pick. Toddlers have fun on Mondays, Thursday, Friday and Saturdays. 7+cook all morning on a Saturday and 12+ cook after school on Monday. Adults can join in bake off classes or christmas specials, also bake with son/daughter and double the fun. 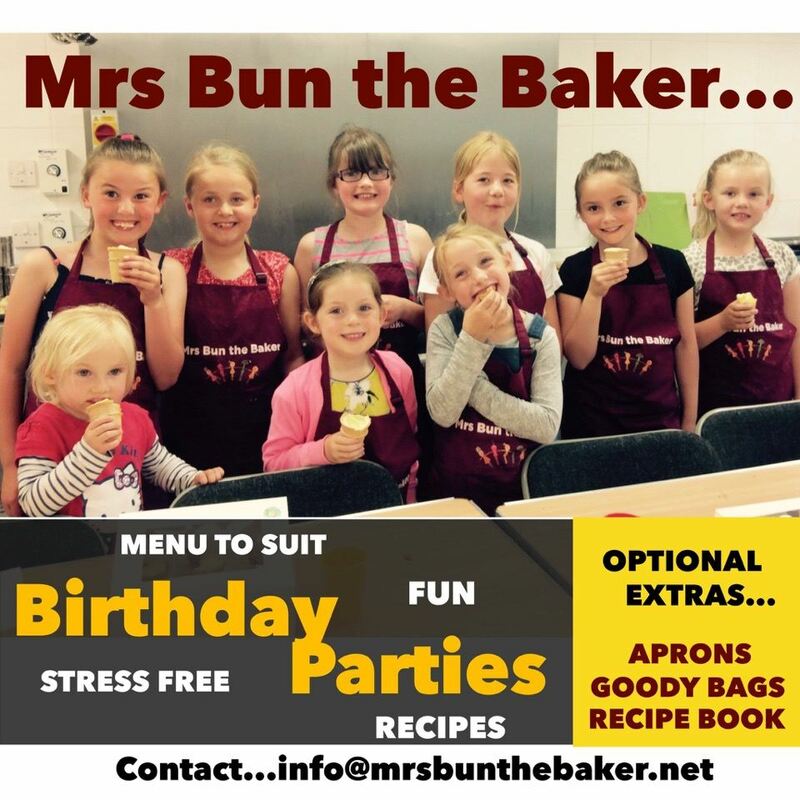 Fancy a party, Mrs Bun will do all the party organising for you, decide your menu and turn up and have fun, totally stress free. Lots of Hands On, Make, Bake and Take home to enjoy. Grow in confidence, independence and learn a life skill forever! Hey Buddy!, I found this information for you: "Mrs Bun Baker Cooking Classes". Here is the website link: https://oxfordlocals.com/ad/mrs-bun-baker-cooking-classes/. Thank you.